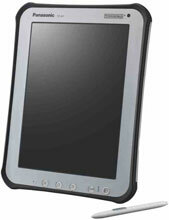 It is replaced by the Panasonic Toughpad FZ-A2. Introducing the new Android-powered Panasonic Toughpad FZ-A1 family, the fearless new business tablets that go where no tablets have gone before. 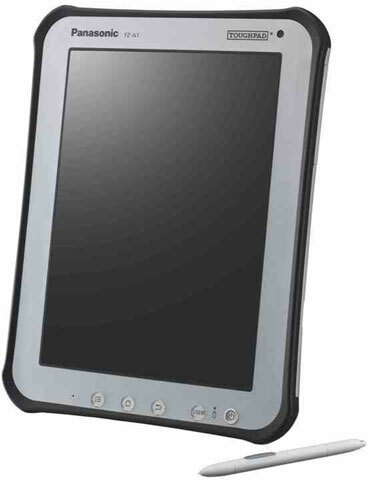 Combining data and device security, seamless connectivity, enterprise-minded technology, and a long legacy of rugged and reliable computing, the new 10" Toughpad FZ-A1 is the perfect melding of mind and muscle. Featuring a rugged, water- and dust-resistant design for the flexibility to work freely in nearly any environment, the Panasonic Toughpad FZ-A1 offers the perfect tool (no matter what the job) and the most effective tablets for mobile workers in any industry.